Following an extended preview period, Amazon's Elastic File System is now generally available in three geographical regions, with more on the way. Originally announced last year, EFS is a fully managed elastic file storage service for deploying and scaling durable file systems in the Amazon Web Services cloud. It's currently available in the U.S. East (northern Virginia), U.S. West (Oregon) and EU (Ireland) regions, the company announced Wednesday. 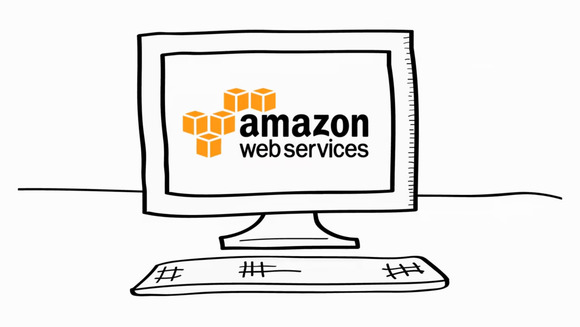 Customers can use EFS to create file systems that are accessible to multiple Amazon Elastic Compute Cloud (Amazon EC2) instances via the Network File System (NFS) protocol. They can also scale those systems up or down without needing to provision storage or throughput. EFS is designed for a wide range of file workloads, including big data analytics, media processing, and genomics analysis, AWS said. The service was developed in response to customer demand for scalable file storage that's easy to manage, Jeff Barr, chief evangelist for AWS, wrote in a blog post announcing the news. "The file system grows and shrinks as necessary (there’s no fixed upper limit and you can grow to petabyte scale) and you don’t pre-provision storage space or bandwidth," Barr explained. "You pay only for the storage that you use." EFS is particularly well-suited for applications that create, process, and then delete numerous large files, resulting in storage and throughput demands that "vary wildly over time," he said. EFS also keeps enterprise data safe by storing copies of files, directories, links, and metadata in multiple availability zones, Barr added. There are no minimum fees or setup costs to use EFS. Pricing is based on the amount of data that you store, starting at $0.30 per GB per month. Users eligible for the AWS Free Tier can use up to 5 GB of EFS storage per month at no charge.